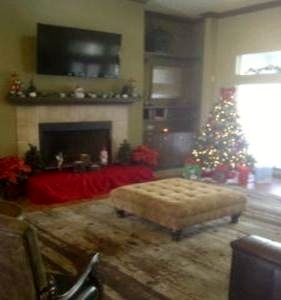 It’s that time of year again & our apartment communities are ready for Christmas! 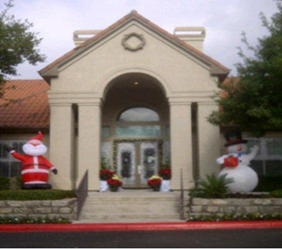 Carlyle Place Apartments in San Antonio has twinkling lights, a beautiful Christmas tree, and even an inflatable Frosty & Santa to welcome you to the property. Now, all they need for the perfect winter wonderland is Jack Frost to bring some SNOW! Villa Lago Apartments in Fort Worth are decked our with shimmering Christmas lights that make you want to grab some hot cocoa and sit by a cozy fire. Walking into one of our beautiful communities this holiday season will surely put you in the Christmas spirit!